We offer a full service water damage restoration service in Denver, Arvada, Colorado from water damage to your home due to water leaks or flooding or due to water damage issues in your office or commercial building. When disasters strike with water damage, 1st Choice is there to help you get your life back on track with a full range of water damage recovery services. Schedule your full service appointment today with us to save your home or office in Denver. 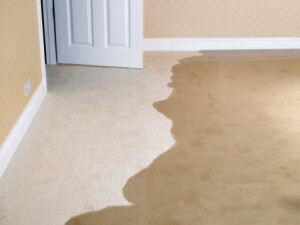 1st Choice of Denver can provide you with the best water damage restoration service in Denver, Arvada, Colorado for your home or business carpets. We will take care of your carpets and fix your water damage issue and ensure that you are not at risk of mold due to the water damage to your carpets or floor in your home or office. Contact us today and let us provide you with quality service at an affordable price when it comes to your water damage restoration needs in the Denver Metro area.